Our business meeting facilities are perfect for an Ottawa conference, show, or meeting, and can be adjusted to meet your needs as required. With several boardroom and hall spaces that can be tailored to your needs, you can be sure that we will meet the goals of your event. As a preferred choice for a meeting facility in Ottawa, we offer more than 14 000 square feet of newly renovated meeting space. We also provide in house catering, free wireless internet, and ample free parking. Unlike many other hosts, we pride ourselves on tailoring our packages to the unique goals of each and every client. We recognize that no two businesses are the same. 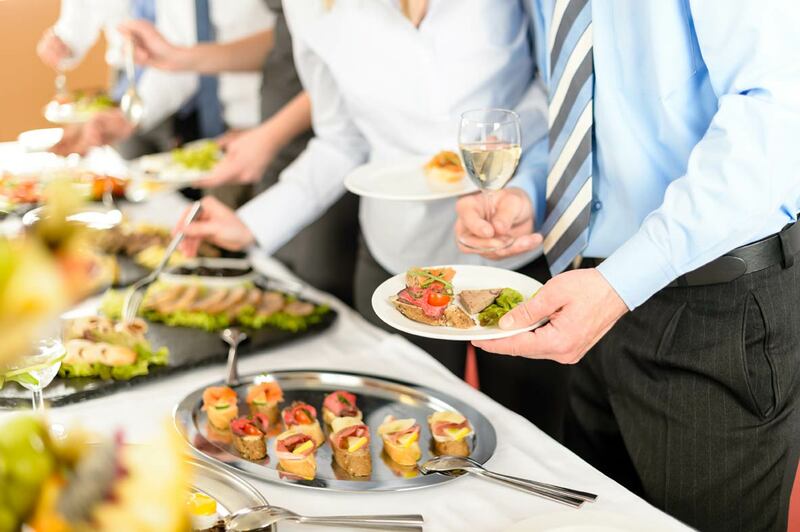 We look forward to working with you to make your corporate event a success! Please find links to our corporate menus below. We are happy to accommodate any dietary requests. Please contact us at 613-727-1044 for more information, or to book your corporate event. Please note that menu options, availability, and prices are subject to change.